We will provide you with instant access to the following OneCNC Quick Start Training Videos. You will be able to watch each training video immediately on your computer, laptop, tablet or smart phone. You will also have the ability to download and save each video. 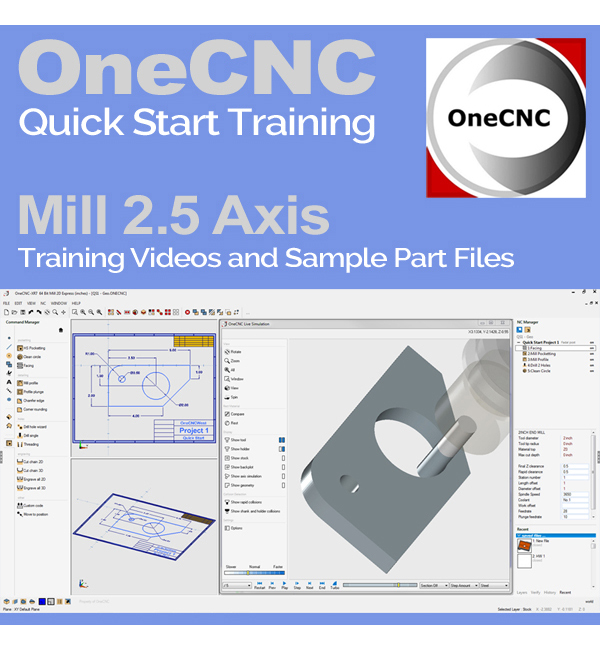 We will also include the OneCNC part file that is used within the Quick Start Training. I will walk you through (step by step) the complete programming process using a sample part file. Creating Geometry, Appling Tool Path, Verifying Tool Path, Creating a Setup Sheet and Creating CNC Code. Upon purchase, you will be immediately provided with a list in which you can download and save each video or watch each video. We will also immediately email the same list to you. 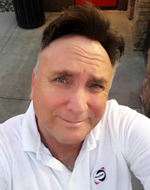 Thank you and I look forward to providing you with the very best in quality OneCNC Training.